For those of you in Houston, you know what a grand time we had in seeing so many ministry minded people in one place. The exhibitor area was hopping and provided a chance to learn what so many people are doing in just about every corner of the world! Meal time also gave an excellent opportunity for fellowship and a chance to learn more about what others are doing in the name of the Lord. Evening sessions gave additional time to hear what so many are doing in their mission fields with customers, employees, and other associates. There were a couple of big changes in the bylaws, in particular, having to do with membership types. For years, adding additional types of membership have been contemplated but were enacted in Houston. Added are memberships for those who’ve sold their businesses but want to stay on with ASI. A retirement category was also added, reducing the membership fee to a considerably low number. In addition to these exciting developments, we’ve added a student category for an annual fee of $35/per year, something our college and university students can sign up for and keep active, even up to three years (I’d like to see this increased, as it takes over 5 years for someone to hit their stride after graduation), as they take those initial steps toward having their own businesses and qualifying under other categories. In late 2014, Hans and Mindy Thygeson were told an incredible story about some events that followed the Rwandan genocide of 1994. 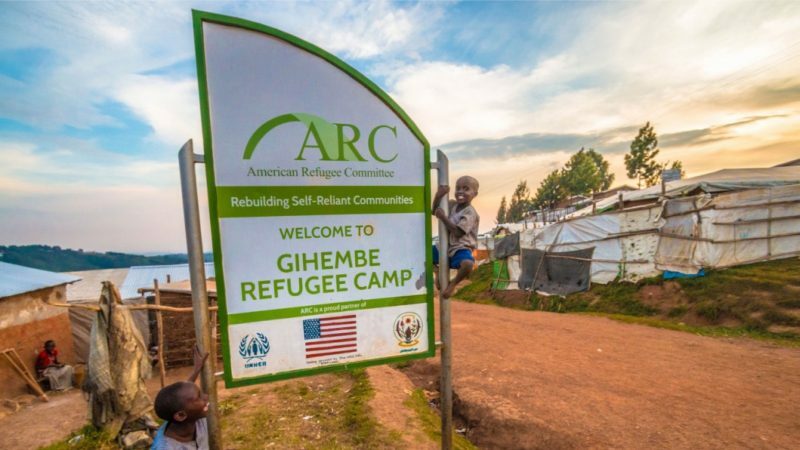 Refugee camps that were established in 1996 by the Rwandan government and the United Nations High Commissioner for Refugees (UNHCR) are still in operation today. The camps are now home to around 80,000 Congolese refugees, most of whom are SDA. Refugees have been living in dire conditions for 20 years with little hope of a future. They are given $0.24 a day by the UNHCR which provides basically one meal per day per person. Education is provided through the UNHCR and the Adventist Development and Relief Agency of Rwanda (ADRA Rwanda), but only continues until the 9th grade. After grade nine there is no education provided for the refugees in the camps. With a 9th grade education, there is no chance for a job. But, if a refugee could somehow support his or her family, they do not have to live in the refugee camps and remain in these unbearable conditions. As a result of these findings and a strong desire to send refugees to higher education, Impact Hope was born. A partnership with ADRA Rwanda was started in January 2016, in which ADRA Rwanda is the managing partner of the Impact Hope Project. 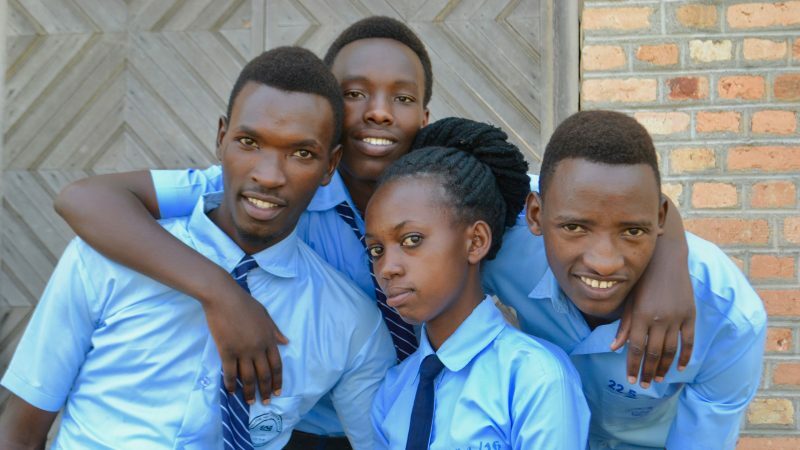 Since February 2016, Impact Hope, with the help of ADRA Rwanda and funding from individuals has been able to send 411 young scholars to Adventist boarding academies throughout Rwanda between the grades 10-12. Our students are so happy to be in school! They don’t have words to express their gratitude so they say they are “Happy, happy!” They are great kids who now have bright futures. They will tell you, “we were hopeless, but you have come to support us.” They are now HOPEFUL in a future through education! Of the five Impact Hope graduates from the Adventist academies in 2016, all five are attending technical school. Aline, one of the graduates, is studying to become a seamstress. She is full of joy as she realizes her potential to work for herself and eventually bring her family out of the dreadful camps. In December 2017-January 2018, Impact Hope is starting a technical based training program at Gitwe Adventist College. 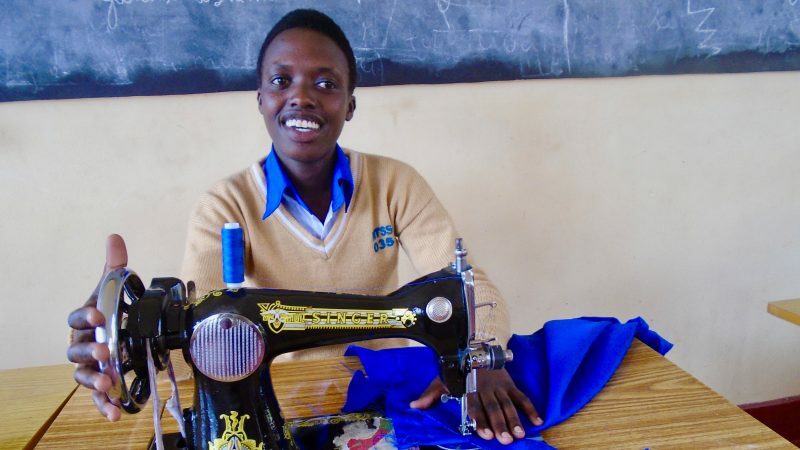 This program, which runs during the summer holiday in Rwanda is intended to give the Impact Hope students technical skills while at the same time keeping them out of the refugee camps on their summer break and work to make a better future for their families. Even the 110 refugee students at Gakoni Adventist College see the value of education and are paying it forward! They, as a group, have sponsored their own refugee student from their camp! To earn enough money to sponsor their fellow refugee, they are growing onions and cabbage and selling them to the community and to the school, they have a canteen to sell soda and biscuits, and have even made liquid soap to sell. Talk about initiative! The Congolese refugees in the Rwandan refugee camps are part of our global Adventist church family! All it takes is $50 a month per student to provide an Adventist education and true HOPE! A coalition has started here in Boise, Idaho to address the growing issue of human trafficking in our area. This coalition is made up of concerned citizens who are desiring to fight against this problem. We are connecting with those who have been active in helping identify and help the victims of trafficking as they are processed through the juvenile detention system as well as other agencies. We are learning of a plan to create a Multi-Disciplinary Taskforce dedicated to fighting trafficking in our area. We are working towards providing education to high schools, churches and organizations to help people identify victims and how to connect them to appropriate services as well as education on ways to keep safe from becoming trafficked. Our future goal is to provide a Safe House for victims of trafficking that helps to decriminalize them along with changing the current mind set. This would provide a place to begin Observation & Assessment to help them with a continuum of care plan. ASI NW Goal: Helping to grow similar organizations in the NW. Just as notes of encouragement can brighten a person’s day, a letter of affirmation can do the same. A letter is a more formal approach and can make a significant impact on public figures or other key leaders who are apt to receive more criticism and demands rather than affirmations and thank yous. Such people often keep a file of these refreshing written messages, reviewing them during moments of frustration or depression. If you don’t know enough about the person to write about something specific, address a general need in a specific way. For example, “I know you face a lot of pressures because of the public nature of your job. I want you to know that I’m praying for your inner peace to be constant, especially when things are swirling about you.” And then really do pray for the person! The types of people to target for such a letter include government officials, pastors, educators, parents, contemporary Christian musicians, company presidents and CEOs. You can add your own likely candidates. It may become a regular activity for you. And others will be encouraged because of it.